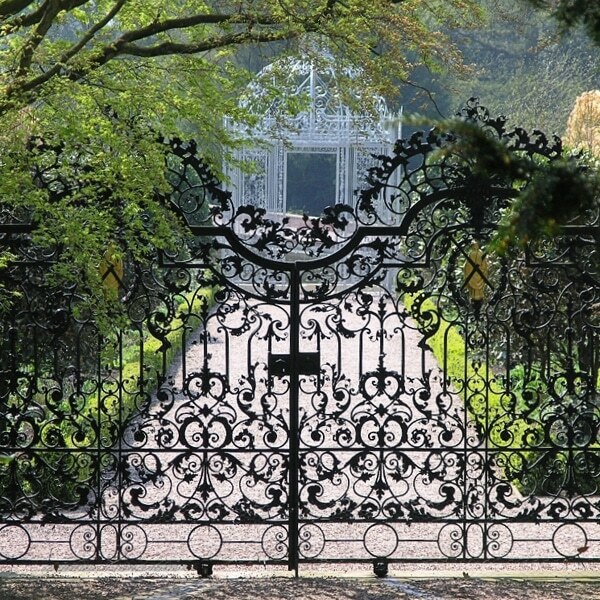 The Capesthorne acres, which surround the Hall with woodland, parkland, and lakes, provide popular relaxation breaks for visitors on public open days as well as corporate and private users. 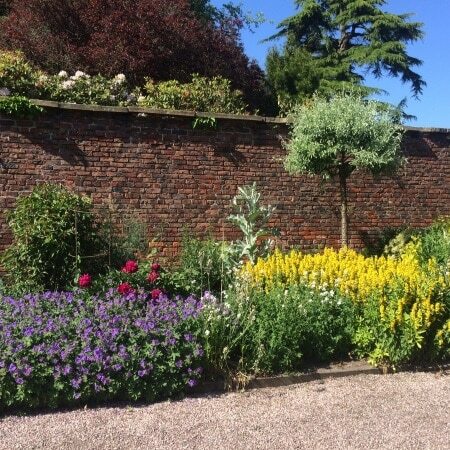 Through the Milanese Gates, opposite the Chapel, the tranquil gardens, alongside the adjoining lakes, are full of colourful perennials merging with the more unusual 18th century plants, shrubs and trees. 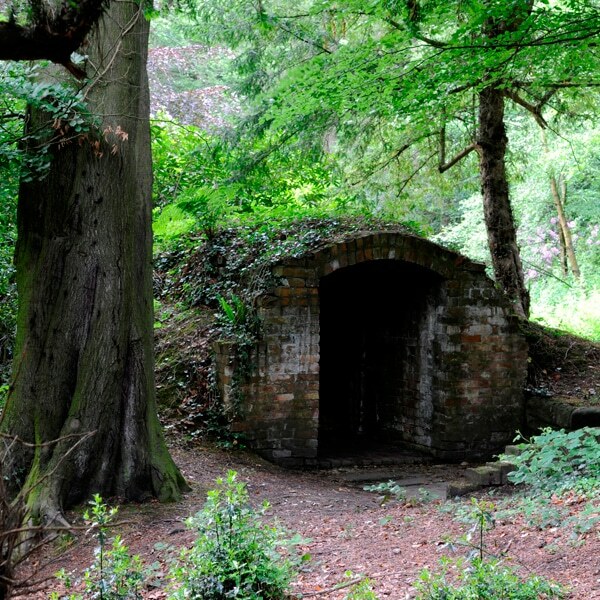 But the natural beauty of Capesthorne also leads to intriguing glimpses of its man-made past……… the remains of the Ice House, the Old Boat House and the curious Swallow Hole. The Grounds are also used for special event days, ride & drive days, concerts, festivals and much much more.